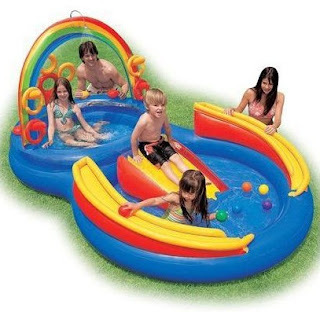 Today only at Target, you can get some great deals on pools and kids' swimwear! 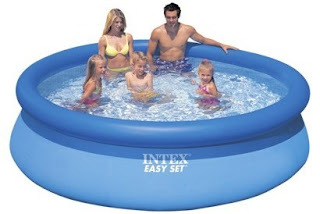 Along with those pools, you can get boy and girl swimsuits for $6 and $7, shipped free as well! Click here to see all these deals!